Surrounded by sandy beaches and casuarina trees along one of the most beautiful lagoons of Mauritius, Veranda Palmar Beach Hotel offers a seaside holiday in a very pleasant and welcoming atmosphere with its modern and colourful interiors. Ideal for families, couples or friends, Veranda Palmar Beach Hotel has spacious and comfortable rooms, which are tastefully decorated. They overlook the garden or the beach and lead onto a furnished balcony or terrace. Description: 36 / 38 m2. The Comfort rooms face the garden, pool or sea. Smart casual dress required from 6pm. The Beach Restaurant 'Horizon' offers daily specials including grills, seafood and Mauritian delicacies. Dinner: 5 times a week 7pm -10pm. Overlooking the pool and the restaurant "Hibiscus", the "Pool Bar" welcomes guests to enjoy cool refreshments and delicious - Opening hours: 10:30am to midnight - Smart casual dress required from 6pm. As a courtesy to others, guests are asked not to wear swimwear at breakfast and lunch. The dress code is smart casual and gentlemen are kindly requested to wear long trousers in the evening. Tank tops, swimsuits, beach sandals and shorts are not recommended in the restaurants/bars and any other public areas after 18h30. Decide to spend the most important day of your life in Veranda Palmar Beach Hotel, and you will have as witnesses the blue of the Indian Ocean and the dazzling white of its sands. Hold each other’s arms and let the caring Veranda Palmar Beach Hotel spoil your senses with its thoroughly designed wedding services. From a dedicated wedding organizer and a privatized venue for the ceremony to a romantic dinner for 2 in a surprise location and a bubble breakfast on the morning after the ceremony,the special treatment lasts-because you deserve it! Both the Complimentary Classic and the Deep into Romance Wedding Packages guarantee that your big day will stand out. It’s not only because of the excellent skills of the dedicated wedding organizer,but also because of the exquisite location on the east coast of Mauritius that this 3-star-plus hotel justifiably boasts about. Your wedding can be held in front of truly breathtaking views of one of the most beautiful beaches in Mauritius that will take your love to the center stage of wonderland. Palmar beach with its steep sided coast and the volcanic rocks is where you have to be for a picture-perfect tropical destination wedding. The available optional services will bring out into your big day what makes you and your other half unique and special as a couple. From the carefully picked flowers to the personalized hairdo and make up, Veranda Palmar Beach Hotel ensures that the bride will be living in a fairytale and the groom will be the prince in her life. 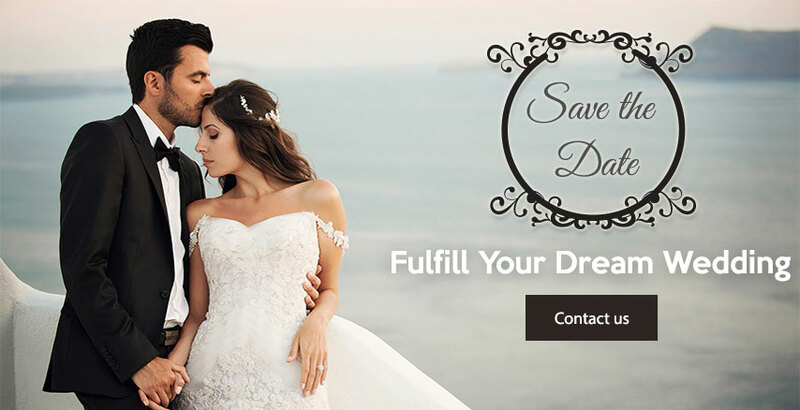 You will also have the opportunity to capture all the elegant beauty and relive every lavish moment with a variety of unique photo and video packages of your special day. Look no further than Veranda Palmar Beach Hotel, if you are on the hunt of a healthy dose of simplicity, relaxation and rejuvenation to accompany the beginning of your new life as a married couple. Spend your most romantic days and nights in premises with thatched roofs, whitewashed walls and huge bougainvillea flowers, and a garden with coconut and royal palms rustled by the cool sea breezes. The Veranda Palmar Beach Hotel offers two types of wedding experience: The Complimentary Classic Wedding Package and the Deep into Romance Wedding Package. Flowers: bridal bouquet, bridesmaid bouquet, flower crown, button hole, natural flowers for hair, flower leis, petals, gazebo, flower arch. Beauty & Spa: make up, hairdo, groom package. Music & Entertainment: tape music, guitarists, sega show, private party. Food & Beverages: dinner on the beach, lobster gala, bubble breakfast for the wedding couple. Photo & Video: photos on CD, photobooks, deluxe photos, video recording, hourly photo shooting, live video streaming of the ceremony. 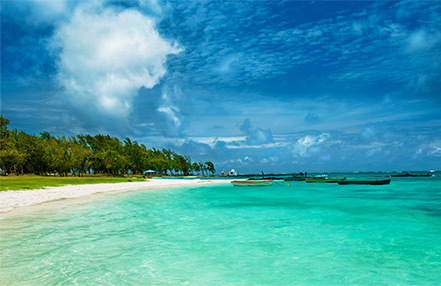 The Veranda Palmar Beach Hotel, on the superb east coast of Mauritius is a seaside 3-star-plus freshly renovated hotel. 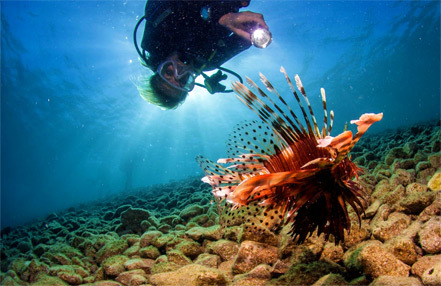 The premises are offering the whole range of delights that the ocean and the beach guarantee. With its thatched roofs, its whitewashed walls and huge bougainvillea, Veranda Palmar Beach Hotel, is bursting with seaside charm. The garden is planted with coconut and royal palms rustled by the cool sea breezes. All 77 rooms are inspired by nature, and fall into the category of comfort. Simplicity is the main concept, characterized by warmth and coziness for a relaxed and enjoyable stay. 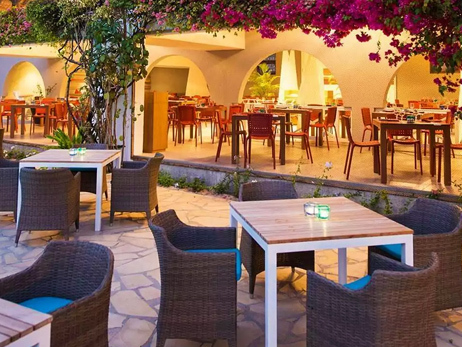 Veranda Palmar Beach Hotel gives you a wide choice of eating options, including Mauritian and international cuisine, as well as seafood specialties. Meals can be enjoyed with a view on the swimming pool at the Regatta Restaurant or at the beach restaurant and bar,L’Horizon. During your stay the beach is at the centre of all activities. On the sand or in the water, the entertainment team will guide you through the different sports:diving,kite surfing,sailing and water skiing. For a complete rejuvenation of the body and mind,the Seven Colors Wellness Lounge’s wonderfully Zen atmosphere is the right place to cleanse and strengthen your aura. The Veranda Palmar Beach Hotel is part of the Veranda Resorts,and is located in the magnificent east coast of Mauritius. Palmar beach is one of the most beautiful beaches,and the steep sided coast where waves are dramatically breaking on massive black rocks take you on a journey back to Mauritius’ volcanic origins. 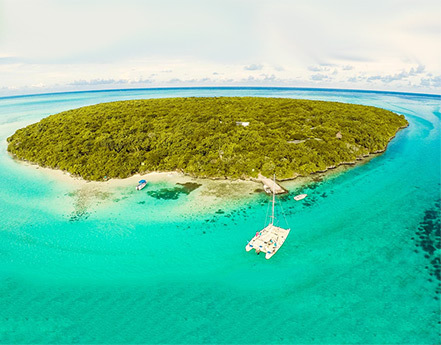 Catamarans are passing by heading to the scattered islands Ile aux Cerfs and further south to the nature reserve of Ile aux Aigrettes. The region is also characterized by a range of rolling mountains: Lion Mountain,Creole Mountain and White Mountain. Ferney Valley-home to several unique examples of endemic flora and fauna-is one of the best known nature reserves. Mahebourg,the biggest village in the south,is extremely popular with tourists thanks to its beautiful lanes,the magnificent bay,its colorful market and the historic naval museum. The Seven Colours Spa brand is a creation of the Veranda Hotel Resorts group on the island of Mauritius. In our spa and wellbeing salons we have offered treatments, cosmetics and associated products especially designed for this brand since 2004. The philosophy of SEVEN COLOURS is based on the interaction and balance of life giving energies and colours. Seven Colours... for the awakening of the senses and rebalancing the body's energy: Discover one's inner serenity by means of a selection of body and facial treatments. 2 massage treatment rooms - 1 sauna (free of charge) - Opening hours (Daily): 9am - 8pm. Bookings to be done at the Seven Colours reception. The Timomo & Friends kids club welcomes children aged between 3 (if potty trained) and 11 years. Indoor and outdoor activities are organised daily under supervision and children's menus are available upon request. Opening hours (Daily): From 08:30am to 8pm - A baby-sitting service is available upon request at extra cost (with a 48 hours notice).